Don’t waste time and money dealing with two or three separate contractors, with one easy call you will receive knowledgeable information and a Free estimate for all your Landscaping, Irrigation, and Lawn Service / Maintenance needs. Call us now at 763-498-6533 to get started. 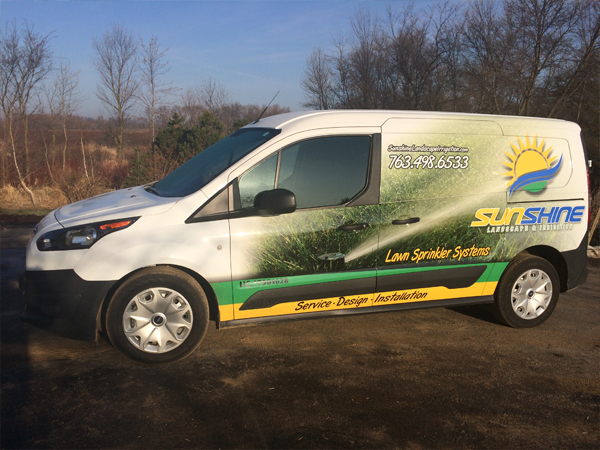 Sunshine landscape & Irrigation offers quality landscaping services to improve and complement the beauty of your home. We specialize in landscapes that provide more living space, serve as focal points and augment the overall home value. 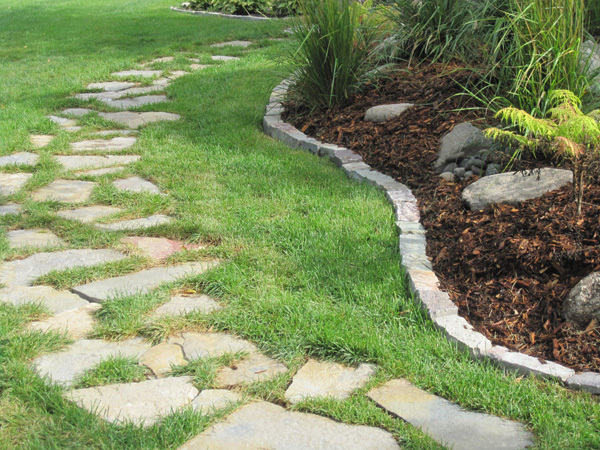 A well maintained landscape increases curb appeal and adds tremendous value to your property. 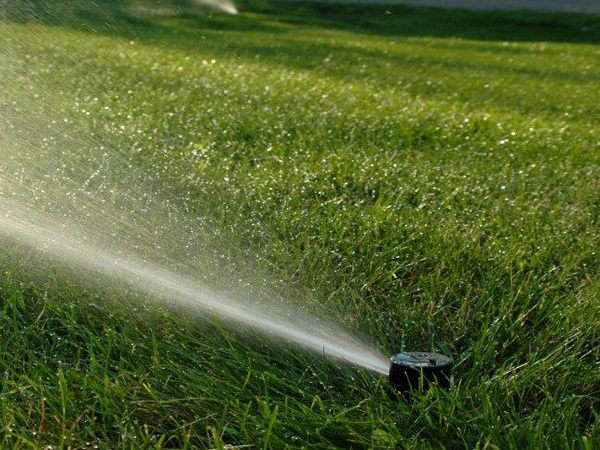 Aside from saving you precious money and chore time, the advantage of using an irrigation system is it offers better efficiency in using natural resources. Watering your lawn using conventional methods is known to be ineffective and bad for the environment. Spring and fall maintenance is important for your in-ground system to ensure a problem-free long life. If you desire a specific repair or adjustment and do not prefer that the entire system be checked, a service tech will provide a service call. 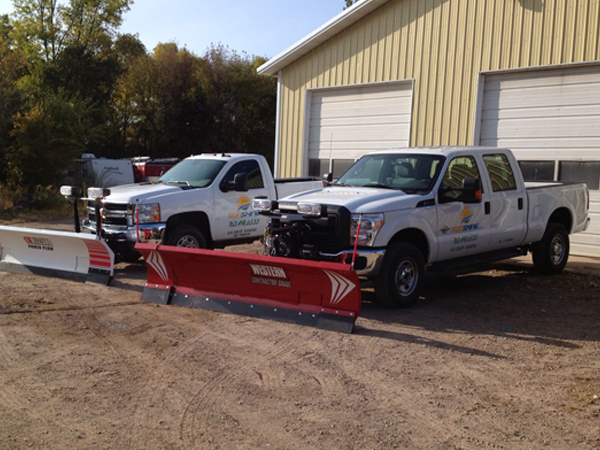 We also offer snow removal for our residential and commercial customers. Currently serving the NW suburbs. Give us a call to get a free estimate.